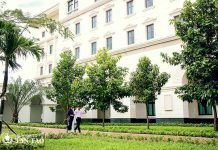 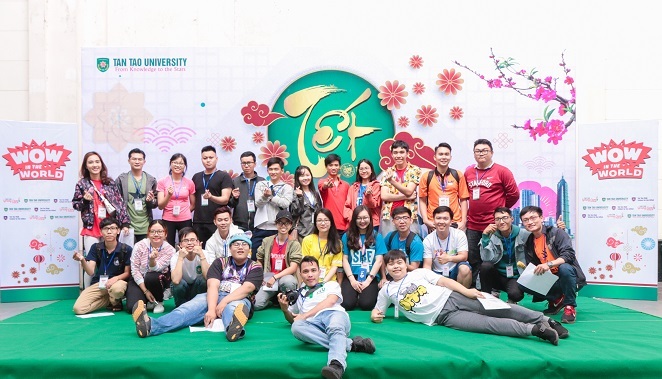 Spring Camp 2019 Tan Tao University – National Architecture and Wonders of the World. 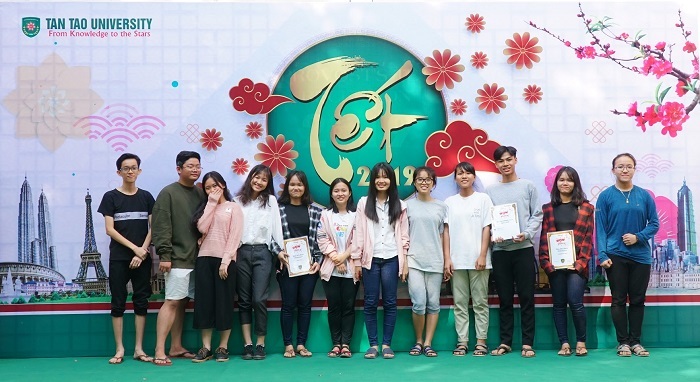 On the occasion of the Lunar New Year, on the morning of December 26 (for December 21), Tan Tao University organized the Spring Camp 2019 with the theme of National Architecture and Wonders of the World for students of Tan Tao University and Tan Tao High School for the Gifted. 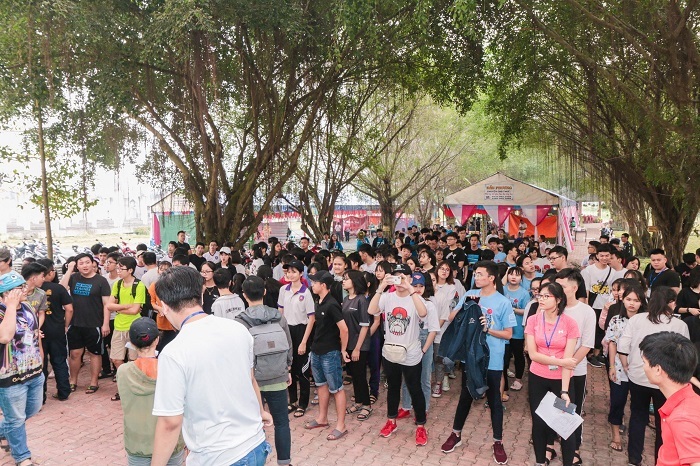 This year’s camp was held in a grand scale at the campus of Tan Tao University with the number of 21 camp units. 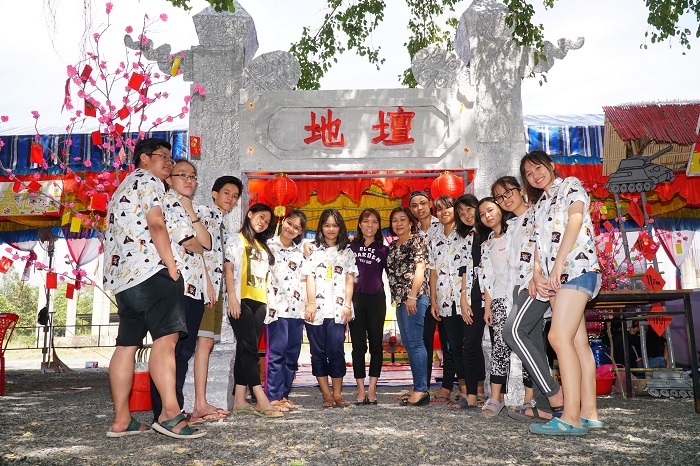 The program took place in the joyful, bustling and extremely warm atmosphere among members of the Tan Tao family. 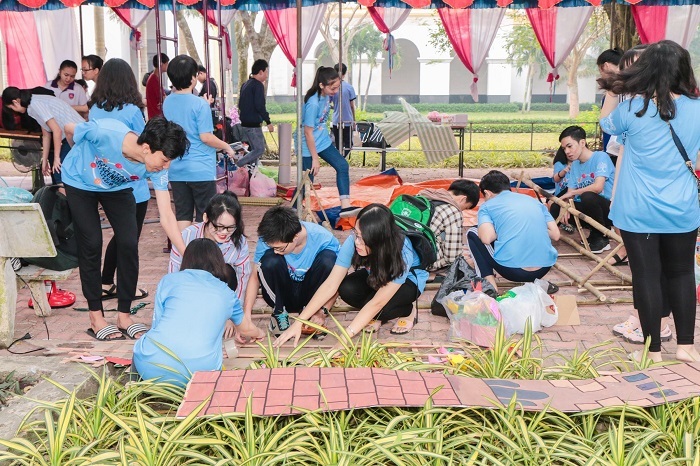 Everyone was eager to look forward to a successful spring camp and had many beautiful memories, creating a premise for a prosperous new year. 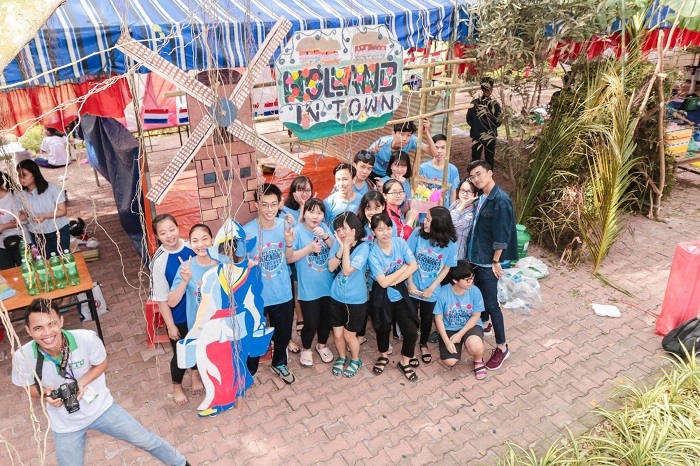 This year, with a fascinating topic about National Architecture and Wonders of the World, our campers would have the opportunity to show their ability to design and decorate to create monumental works and national imprints such as the Eden Gate of China or the windmills from the Netherlands. 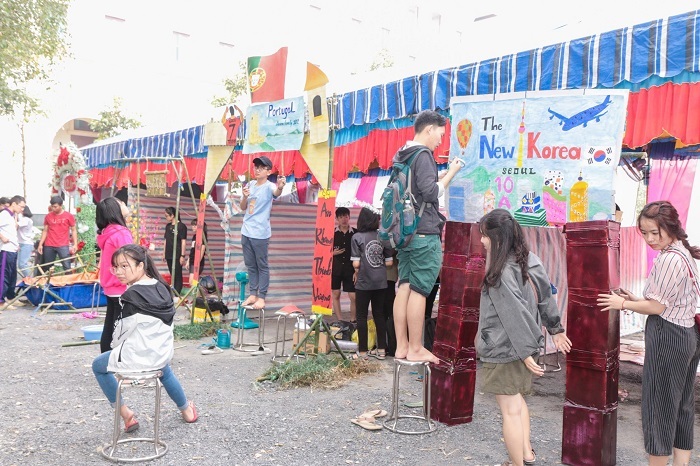 In addition to decorating the camp, the campers also participated in many other interesting activities such as participating in the Big Game with the number of candidates up to 300 people or music show and campfires were prepared carefully. 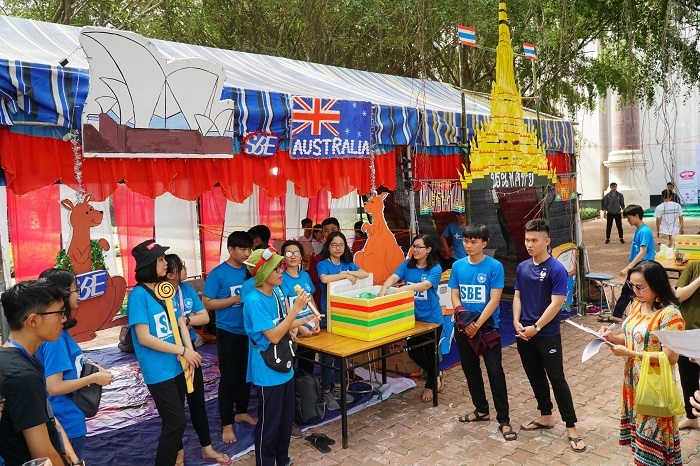 In the early morning, when the Spring Camp 2019 program just began, the campers had been present to be able to design, build and decorate their classrooms’ camp with the country that their class represented. 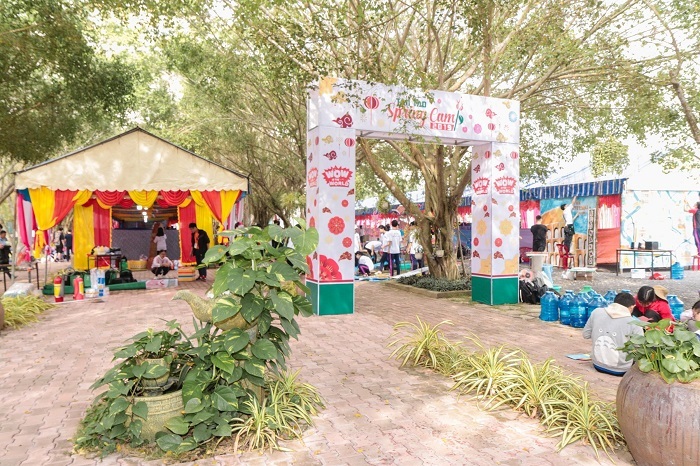 The atmosphere of building camp became really bustling and joyful as spring flowers festival. 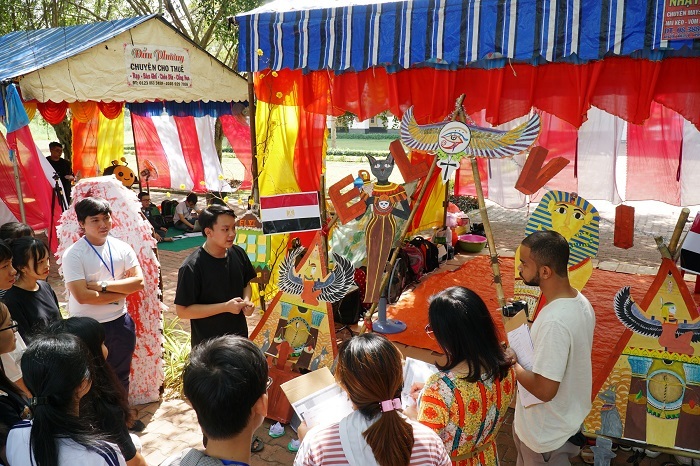 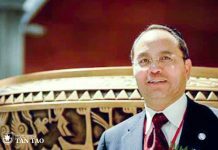 The students of each class brought to the program the unique cultural identities and famous architecture of many countries around the world. 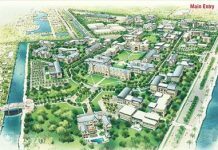 It could be mentioned as the Italian Coliseum, Pharaoh in Egypt, Sydney Opera House of Australia or the Samurai image from Japan. 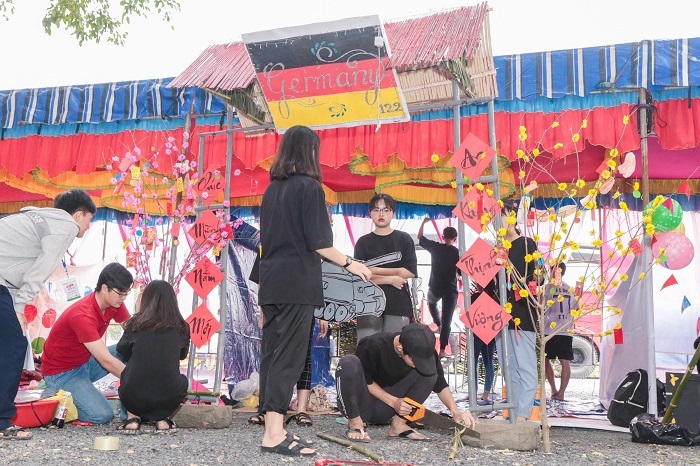 After completing the camp, the judges of the Spring Camp 2019 began to grade the camps of the classrooms. 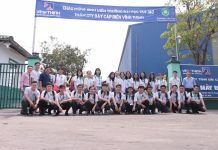 Each class had a presentation in English to introduce the class gate as well as the country where the class represented. 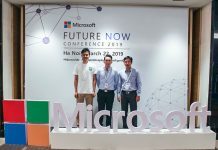 They had successfully completed their presentation and received many positive compliments from the judges. 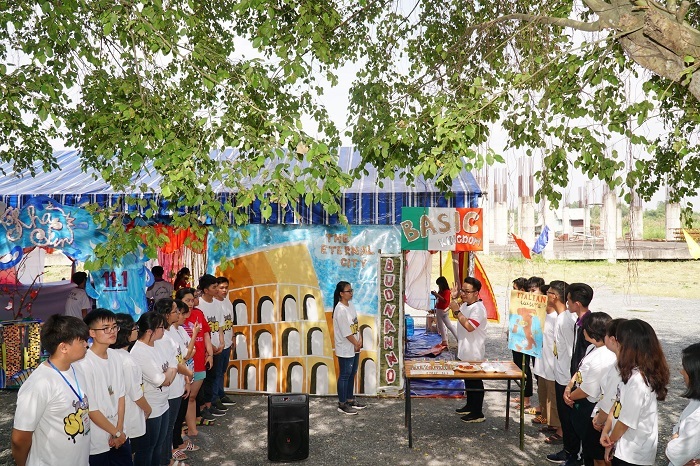 The students of Class 12.7 made a presentation about Italy with the Colosseum. 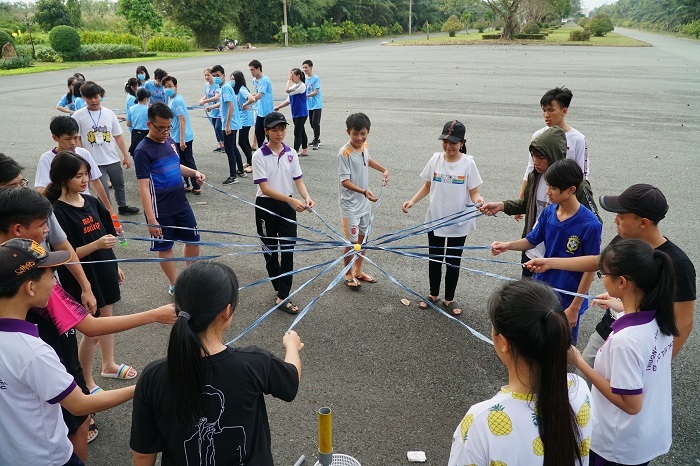 At two o’clock in the afternoon, campers participated in a challenge that required both wisdom and endurance, combined with teamwork to complete. 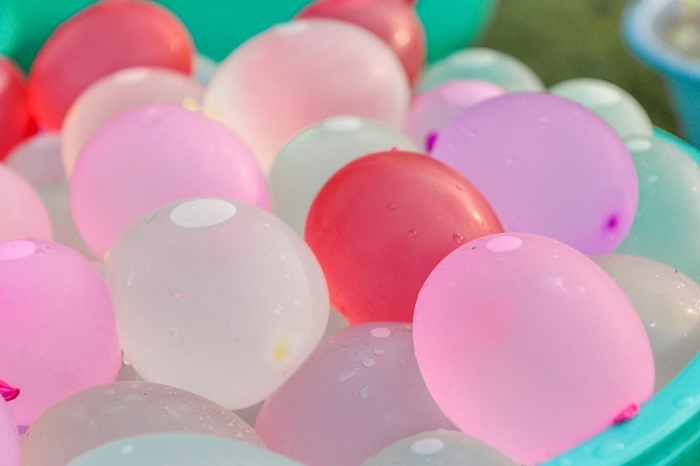 That challenge was the Big Game created by organizers. 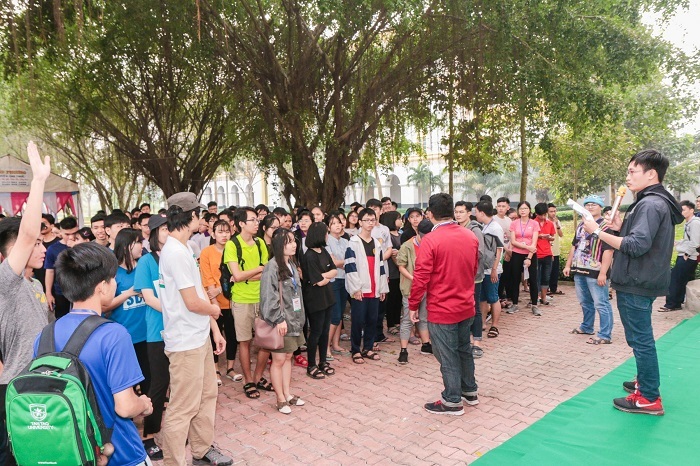 In the game, members of the class must pass 5 stations at 5 different locations located in the large campus of Tan Tao University to go to the final place. 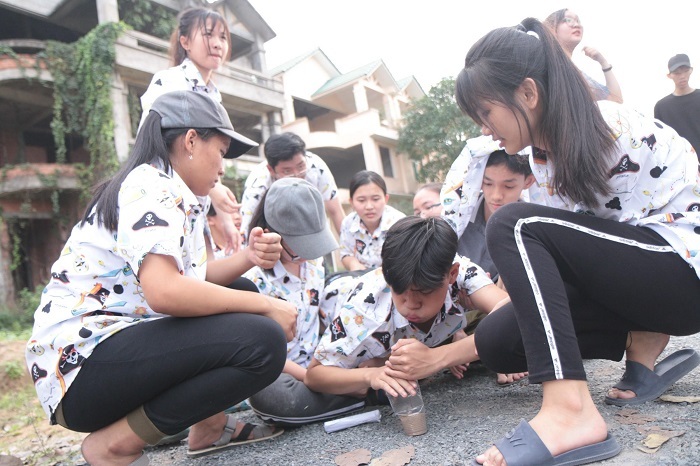 To cross the station, they had to find the location thanks to the coordinates provided by the organizers, then it was the series of teamwork games that required skillful coordination between the members. 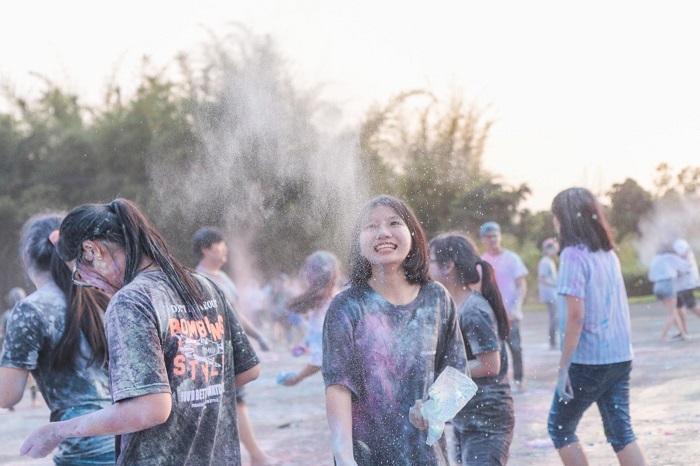 The series of overcoming challenges had caused campers to spend a lot of energy as well as gray matter, but in return it was a joy when they had overcome and achieved successes together, thereby bringing them closer. 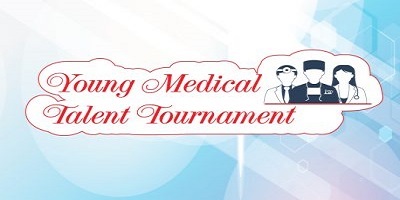 The West Tower was the last place in the Big Game. 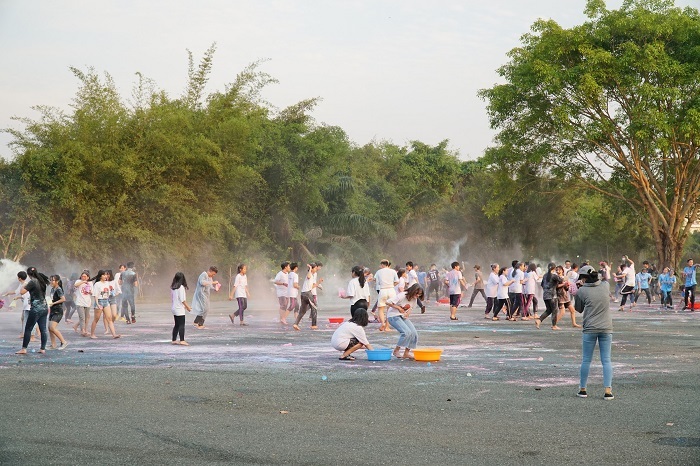 Here they had been prepared by a large number of water balloons and color flour to be ready to “boom”. 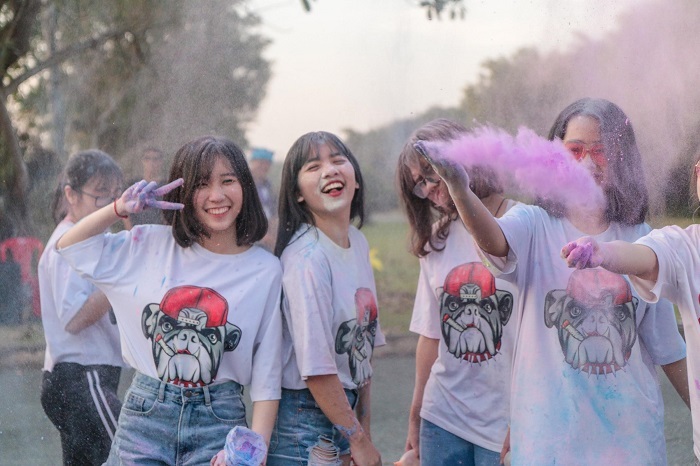 They had really great moments together in the vibrant EDM music. 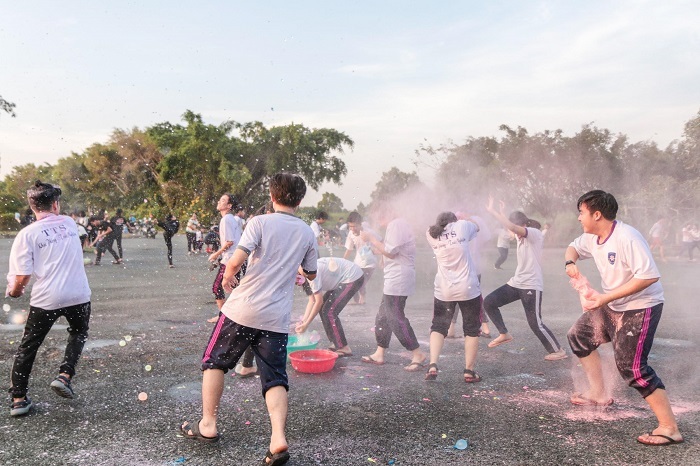 Everyone had really “boom” moments. 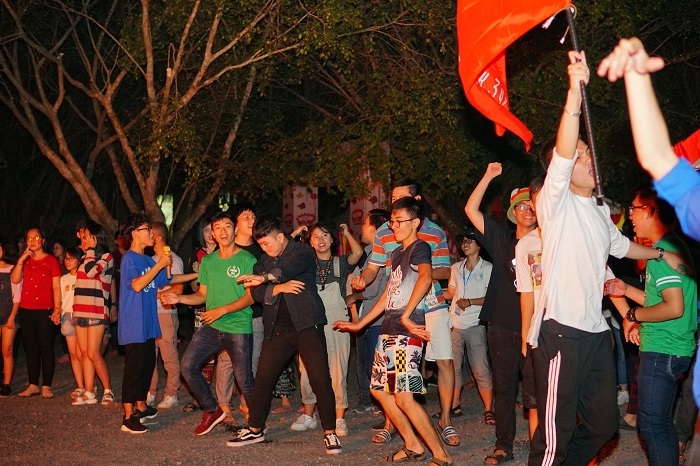 After the Big Game, at 8 pm, the campers sat together to enjoy the special and well-invested music performances from other campers. 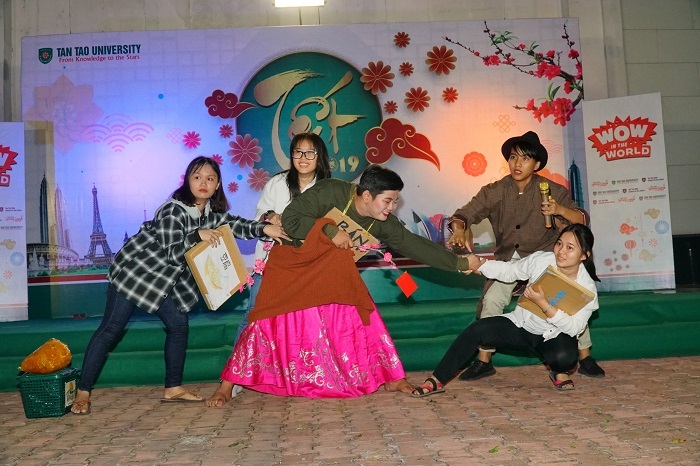 The performances received warm applause from the audience as well as the judges. 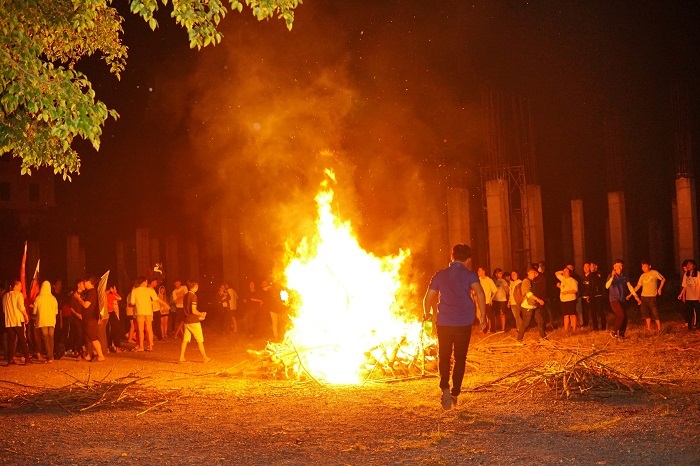 Following a series of emotions after moments of immersing in music on the night of Spring Camp 2019, everyone gathered together on the campfire prepared by volunteers in the Organizers, along with help of the Youth Volunteers from Binh Duong Province. 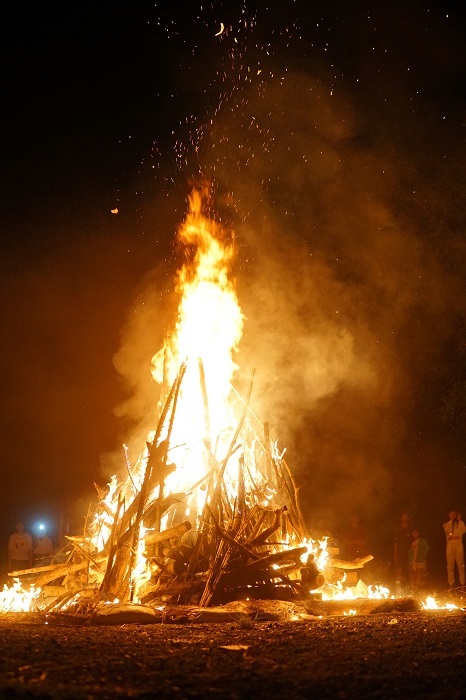 The work of preparing and lighting campfires went smoothly. 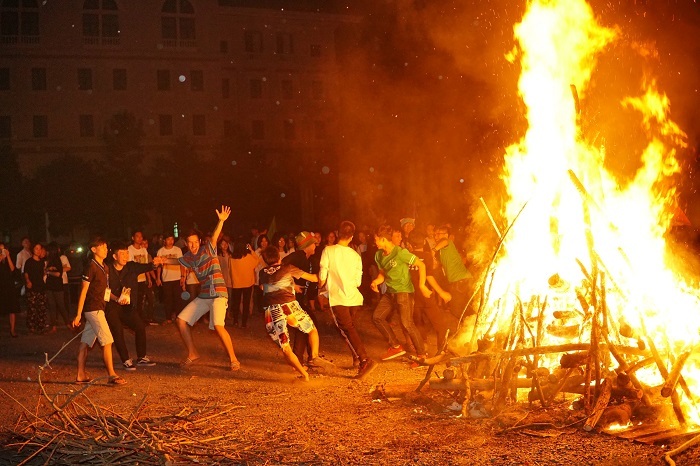 The students had fun moments, talking together on the warm fire in the last cold winter days of a year. 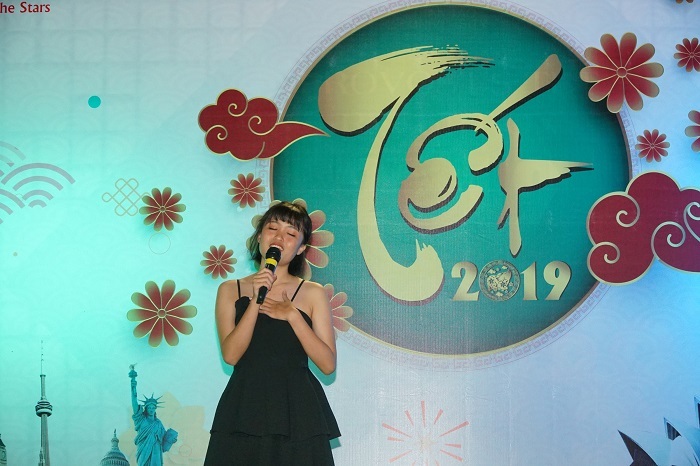 On the morning of December 27 (for December 22), the closing program of the Spring Camp 2019 of Tan Tao University was taken place in the regret atmosphere for the students as well as the organizers cause of ending of Spring Camp 2019. 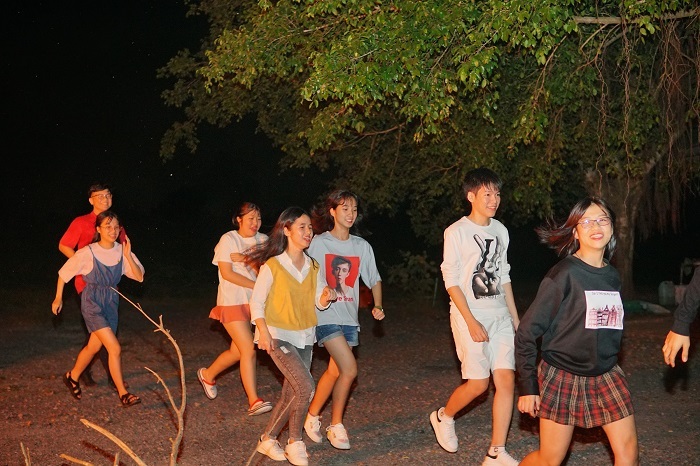 However, everyone was also happy that they had good memories together, shared memorable moments of youth. 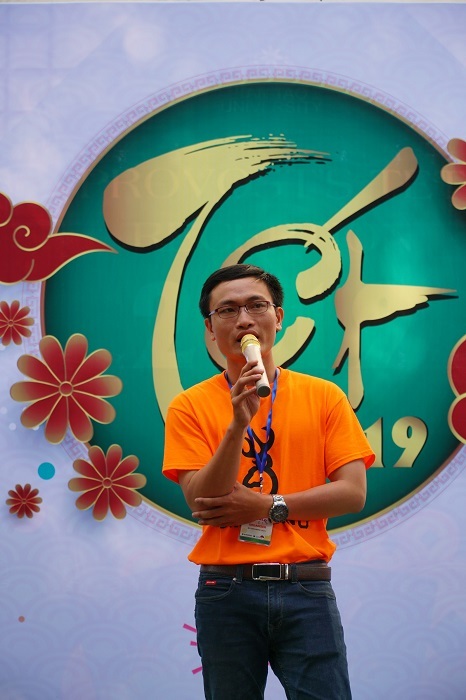 In the closing program, the Organizers honored volunteers who had made great contributions to the organization of the Spring Camp 2019, as well as rewarding the camp leaders with outstanding achievements in campers management work when the program took place. 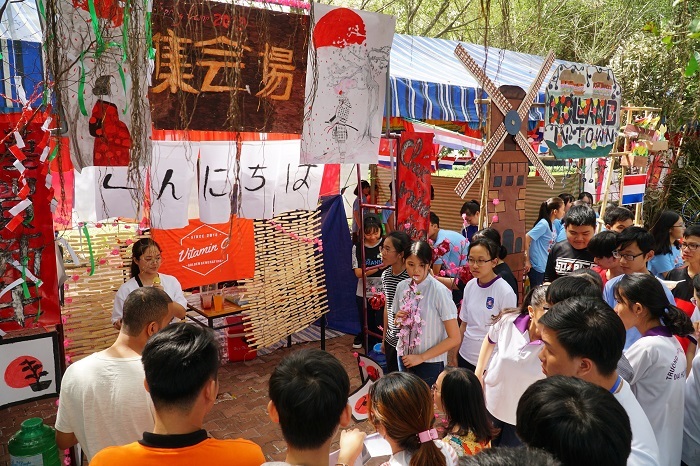 First prize of camp decoration was belong to class 12.3, Specialist in Physics of Tan Tao High School for the Gifted with the image of the famous Eden Gate of China designed meticulously and beautifully. 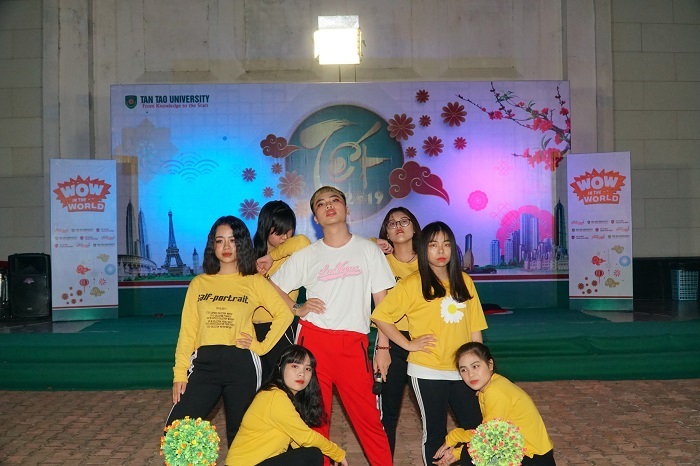 Grade 12.3 was also excellent in bringing the first prize of the Music Show with the play “The Shanghai- Untold Story” which was naturally played and brought much fun to the audience. 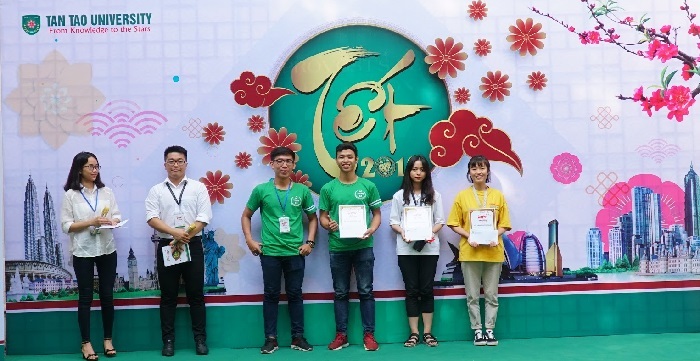 The first prize of the Big Game belonged to the students of the Schools of Tan Tao University with great coordination and willpower to overcome challenges at the stations to bring about victory. 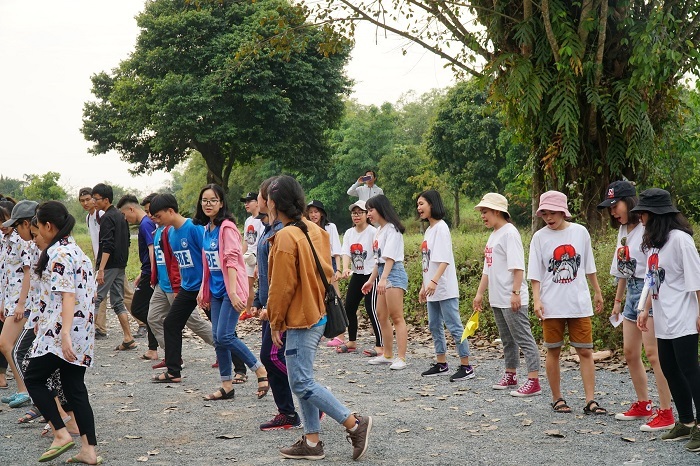 The Spring Camp 2019 of Tan Tao University took place successfully with a thorough investment in all aspects, from facilities to supporters who helped campers in the process of participating in the event. 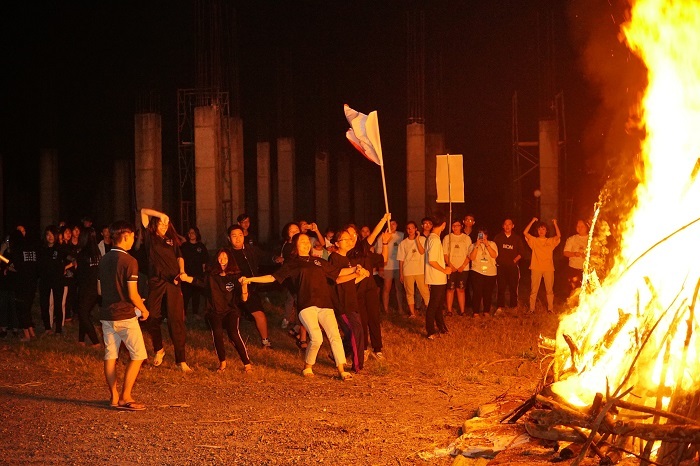 The organizers hope that the camp has brought you memorable moments and many wonderful memories in 2018. 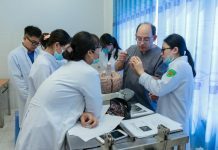 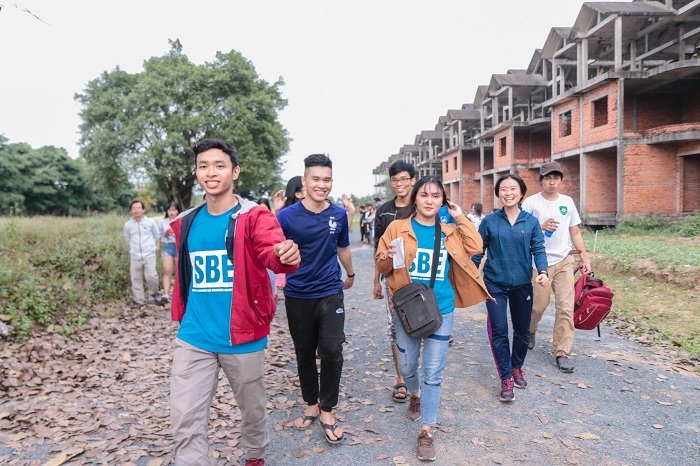 The organizers of the Spring Camp 2019 would like to thank the support of the volunteers from the students of Tan Tao University and Tan Tao High School for Gifted, especially the enthusiasm and dedicated help of enthusiasm from the members of the youth volunteers in Binh Duong province. 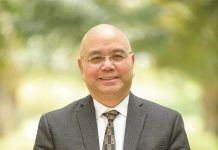 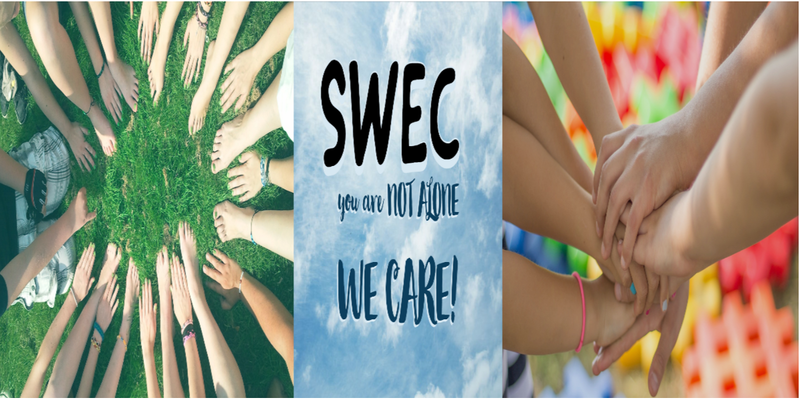 Your support has greatly contributed to the success of Spring Camp 2019. 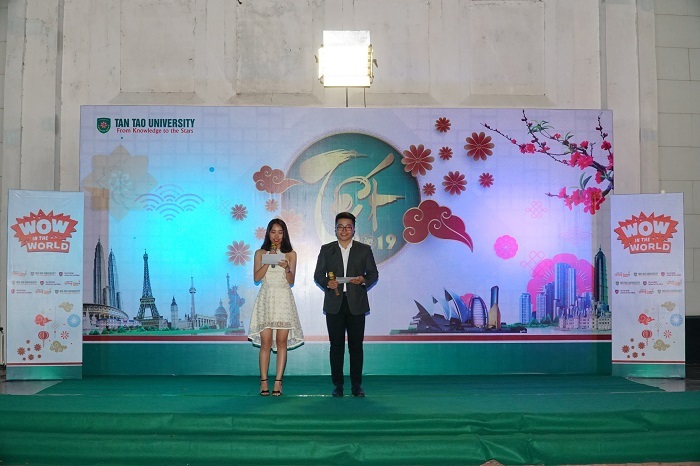 Tan Tao University hopes you will continue to accompany in the Spring Camp 2020. 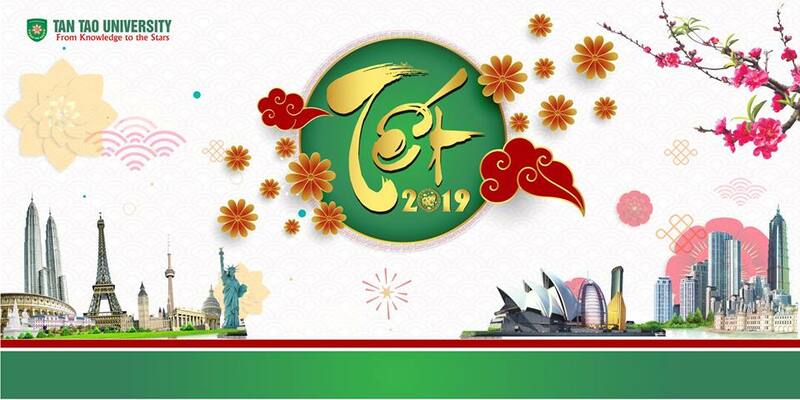 We wish you a happy New Year with a lot of joy and success in life. 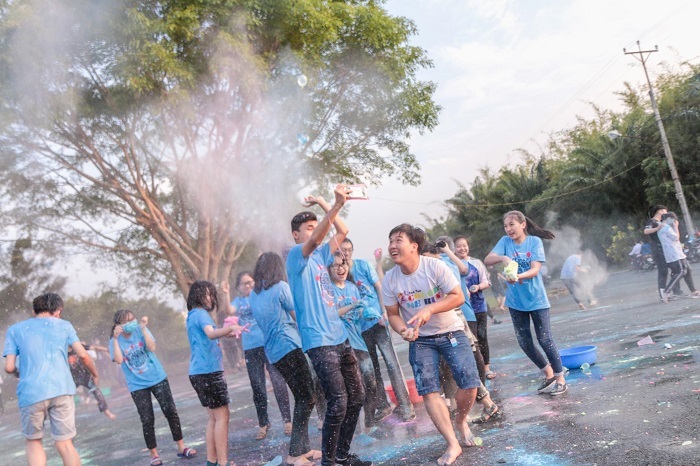 See you again in Spring Camp 2020!